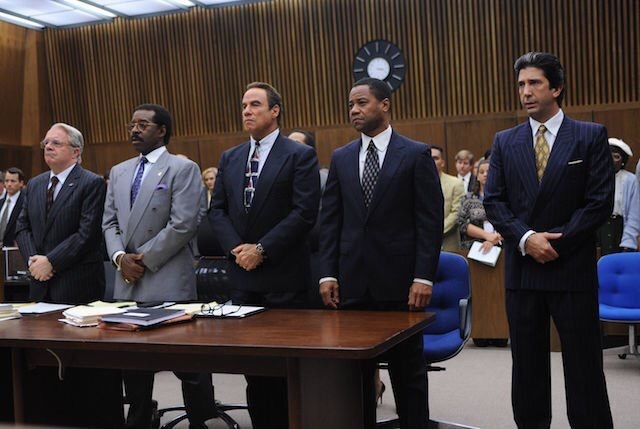 Simpson’s “Dream Team” Defense Team, including Johnny Cochran, credited for ‘getting him off’ Photo: “The People vs OJ Simpson” cast. It’s been over 20 years since retired NFL great OJ Simpson was accused, tried and ultimately set free of killing his ex-wife, Nicole Brown Simpson, and LA waiter Ronald Lyle Goldman, in the summer of June 1994. 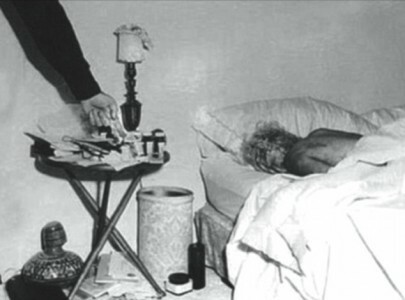 The pair was found brutally stabbed and murdered outside of Nicole’s Bundy Drive condo in the Brentwood area of Los Angeles and all eyes and evidence pointed straight to OJ. OJ lawyered up with the now infamous “Dream Team” of attorneys and beat the case. This Sunday (March 6) DatelineNBC is taking a stab (no pun) at the legendary “OJ Simpson Case” which continues to still baffle and fascinate the world. Like any other Dateline exclusive, it’s sure to be an addictive watch. Dateline is the kingpin of documentaries. Take our poll and let me know if you think OJ is guilty of murdering his ex wife?